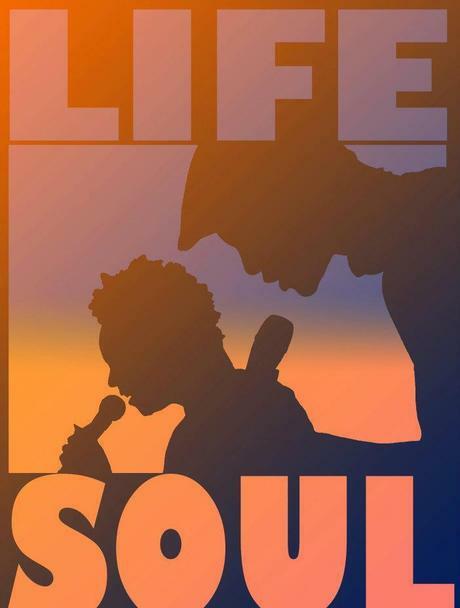 A brief summary of my output predominantly supported New Independent Soul Music but also drawing from Soul Music history and related genres of Black Music. Currently 356 hours per year, 30 hours a month, 7 hours a week – all different. None of this is syndicated – it is all specific to the outlets described below. There will also be an addition to the portfolio shortly for an Atlanta based station. I hope that you are able to enjoy some of the product and thanks for your support and for listening. Thanks also to the artists as without them this would be impossible. Longstanding twice monthly show recorded by me at home so it doesn’t go out live. 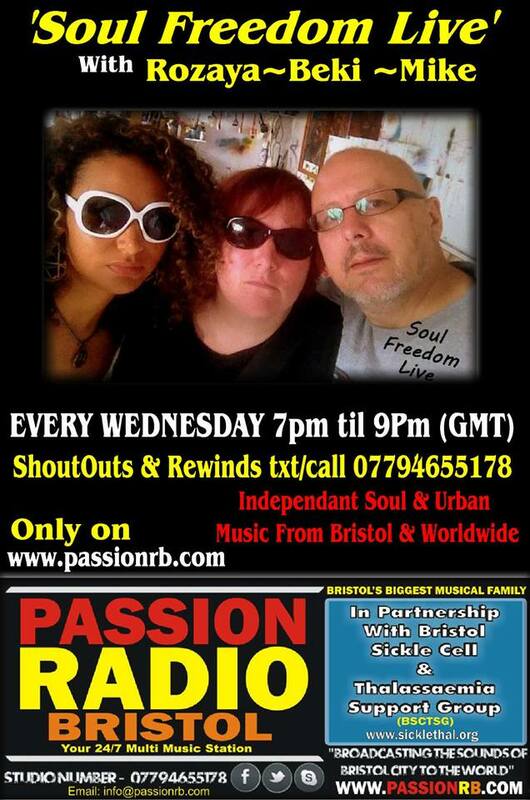 Predominantly new independent soul, and really brand new at the point of recording the show, though sometimes it may go out 2 or 3 weeks later so when aired they often are not ‘crisp biscuit’ but pretty new. Sometimes I depart from this and play other stuff and as said above this show is a little more expansive and eclectic, including not necessarily the straight ahead music that goes down in the UK best. More where my heads at stuff than the others perhaps. Previously I used to paste this show together record the wordy bits and cut this in. Could put a show together is way less than real time… However now I record the show in real time, the talking bits added as we go, no second takes or anything. Broadly just sit by my laptop and piece together the show as we go, sometimes I will do from vinyl or cd as the show dictates. Doing it ‘live’ in this way gives it a much better ‘feel’ I think and better flow and I am much happier with the result. These are personal licensed podcasts prepared by me as continuous mixes and available for download as such via podomatic or itunes. These are done randomly as time allows and are normally an hour in length or thereabouts. Usually features new Independent Soul Music.